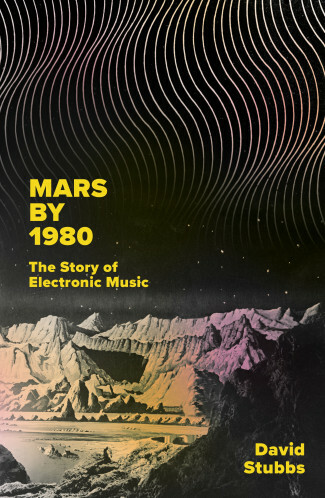 In Mars by 1980, David Stubbs charts the evolution of electronic music from the earliest mechanical experiments in the late nineteenth century to the pre-World War 1 inventions of the Futurist Luigi Russolo, author of the ‘Art Of Noises’ manifesto. 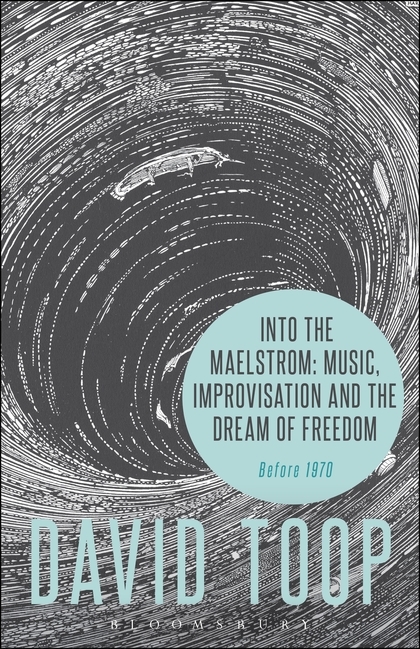 He takes us through the musique concrète of radical composers such as Edgard Varèse, Pierre Schaeffer, and Karlheinz Stockhausen, to the gradual absorption of electronic instrumentation into the mainstream: be it through the BBC Radiophonic Workshop and the work of pioneers like Delia Derbyshire, grandiose prog rock, or the more DIY approach of electronica, house, and techno. It’s a tale of mavericks and future dreamers overcoming Luddite resistance, malfunctioning devices, and sonic mayhem. 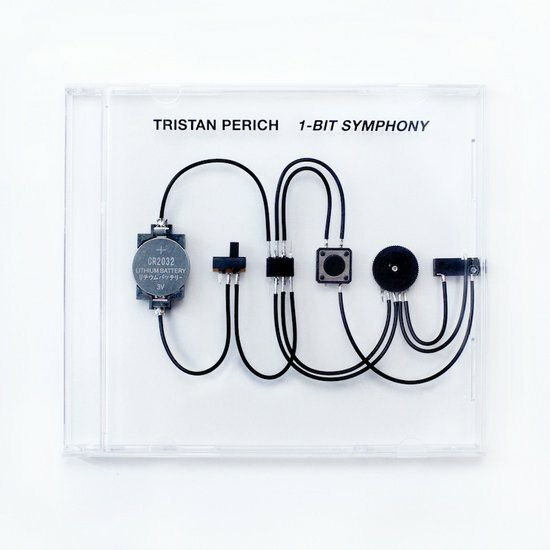 Its beginnings are in the world of avant-classical composition, but the book also encompasses the cosmic funk of Stevie Wonder, Giorgio Moroder, and unforgettable 80s electronic pop from the likes of Depeche Mode, the Pet Shop Boys, and Laurie Anderson – right up to present day innovators on the underground scene. But above all, it’s an essential story of authenticity: is this music? Is it legitimate? What drew its creators to make it? Where does it stand, in relation to rock and pop, classical and jazz music, to the modern society that generated it? And why does it resonate more strongly than ever in our own postmodern, seemingly post-futurist times? Mars by 1980 is the definitive account that answers these questions. 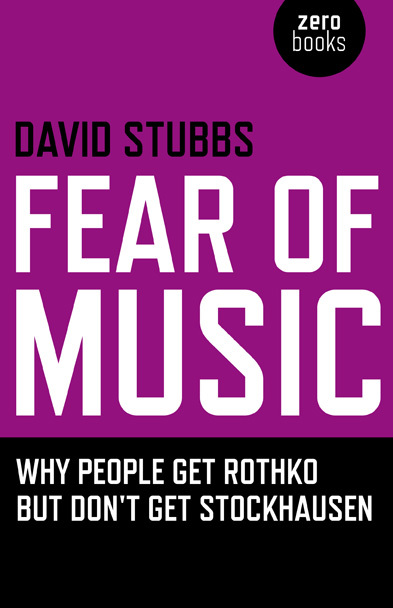 David Stubbs is a British music journalist. 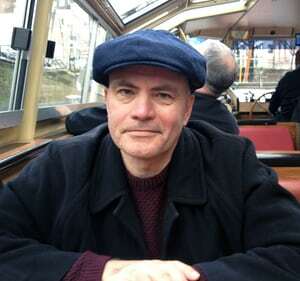 He grew up in Leeds and was later a student at the University of Oxford where he was a close friend of Simon Reynolds. The two joined Melody Maker in 1986, where Stubbs remained for a dozen years. Paperback, 448 pages, published in 2018. Tags: Art Theory, Avant-Garde, Music Theory. Tags: '60s, '70s, History, Improvisation, Music Theory. Tags: Electronic, Electronic Music, Gadgets, Gifts, Instrument Builders. 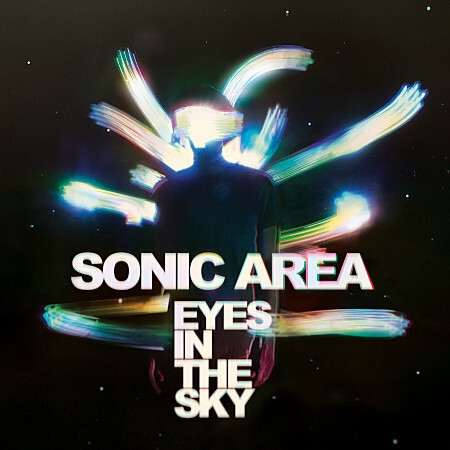 Tags: Ambient, Electronic Music, Minimal.